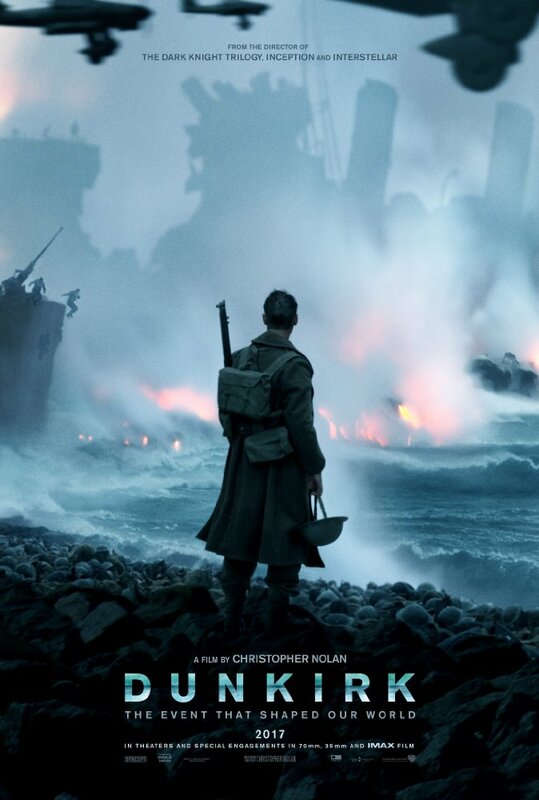 From director Christopher Nolan (‘The Dark Knight‘) comes ‘Dunkirk‘, a dramatic piece of history starring Tom Hardy, Cillian Murphy, Mark Rylance, Kenneth Branagh, James D’Arcy, Harry Styles and Kevin Guthrie. The film bows July 21, 2017. This entry was posted on Thursday, December 15th, 2016 at 2:09 pm	and is filed under News. You can follow any responses to this entry through the RSS 2.0 feed. You can skip to the end and leave a response. Pinging is currently not allowed. « ICYMI: ‘Despicable Me 3’ Trailer Makes Me Want a Good Dance-Fight!! !